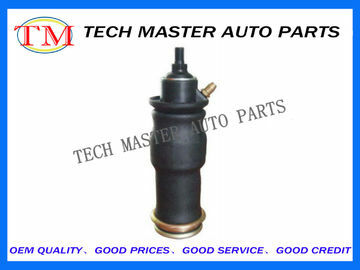 Guangzhou Tech Master Auto Parts Co.Ltd is a professional production of air suspension parts for Mercedes-Benz, BMW, Audi, Volkswagen, Land Rover, Jaguar and other European brands car. 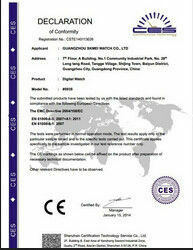 The company's main products are pneumatic air shock, air springs and suspension accessories, and so on. 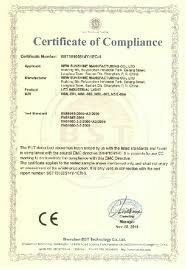 After 12 years of exploration and practice, the continuous improvement of production technology, the company focused on the development of new car chassis replacement products, we have been adhering to adhere to the "professional quality, customer first, the intention of service" business philosophy, to provide high-quality products And first-class service wholeheartedly with your cooperation to establish a solid foundation for business cooperation, join hands in creating a mutually beneficial and win-win future! 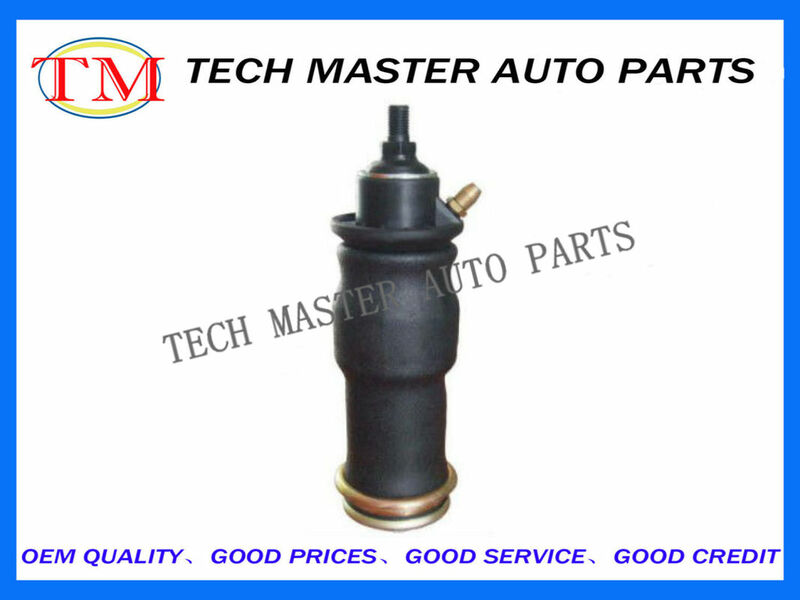 Guangzhou Tech Master Auto Parts Co.Ltd is a professional production of air suspension parts for Mercedes-Benz, BMW, Audi, Volkswagen, Land Rover, Jaguar and other European brands car.